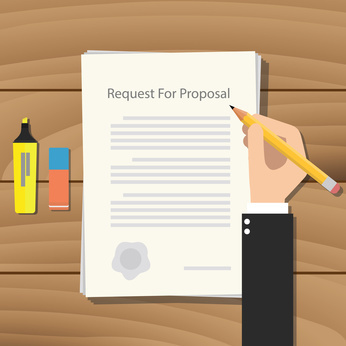 Can The RFP Process Be Improved? Of course the agency selection process can be improved. But it's a two-way street and both sides don't just have to be willing; they also need to commit to transparency and honesty. Why is that so difficult? 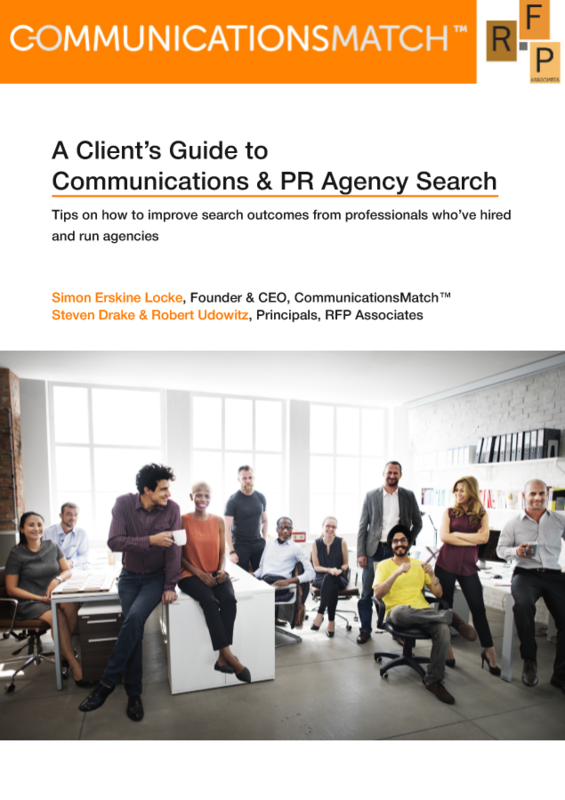 A new article for CommPRO draws upon our “Client’s Guide to PR and Communications Agency Search” to highlight key steps to improve communications agency, consultant and freelancer search outcomes. 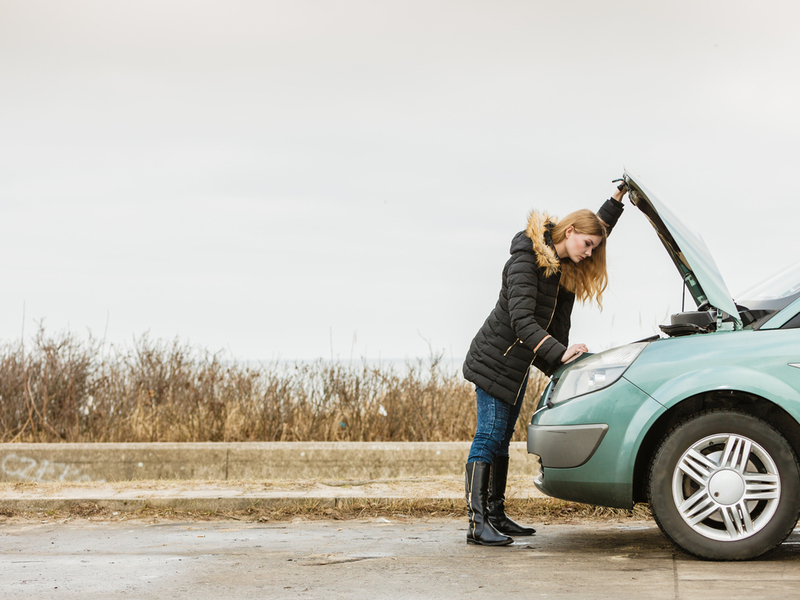 Selecting an agency able to deliver globally while sticking to budget is far from easy. Here are the questions to ask. There's no better process to review agencies. It just can't be rushed and has to be methodical.